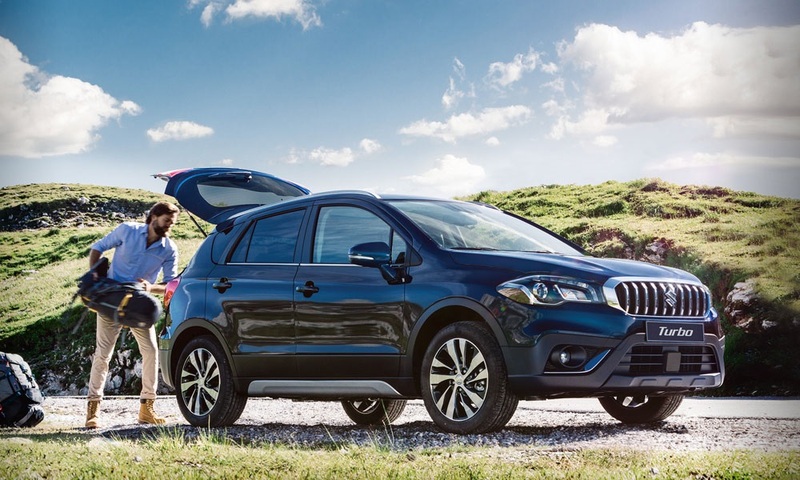 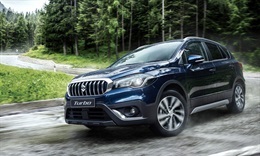 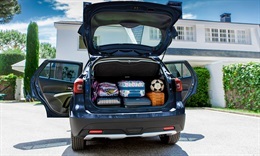 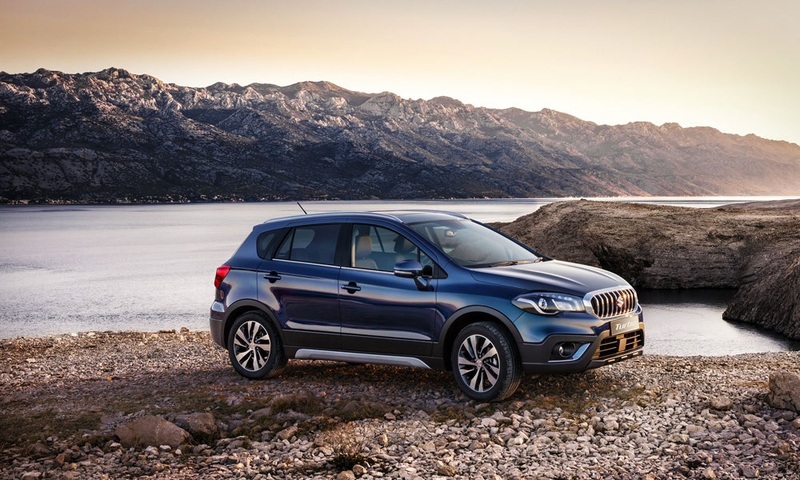 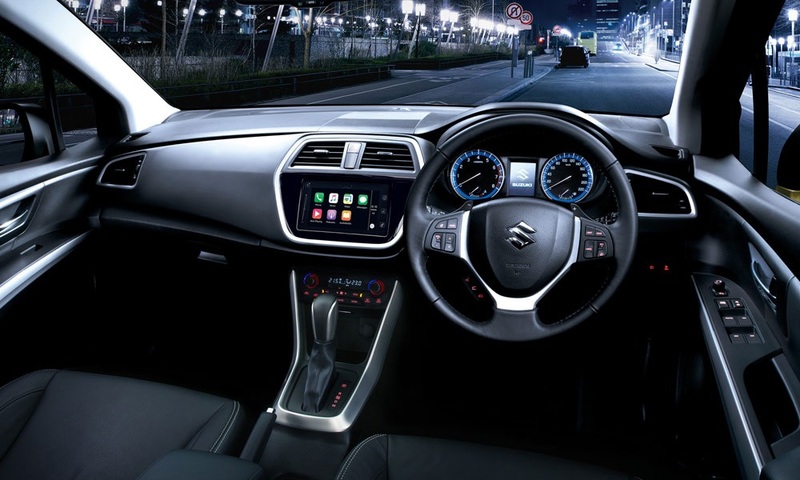 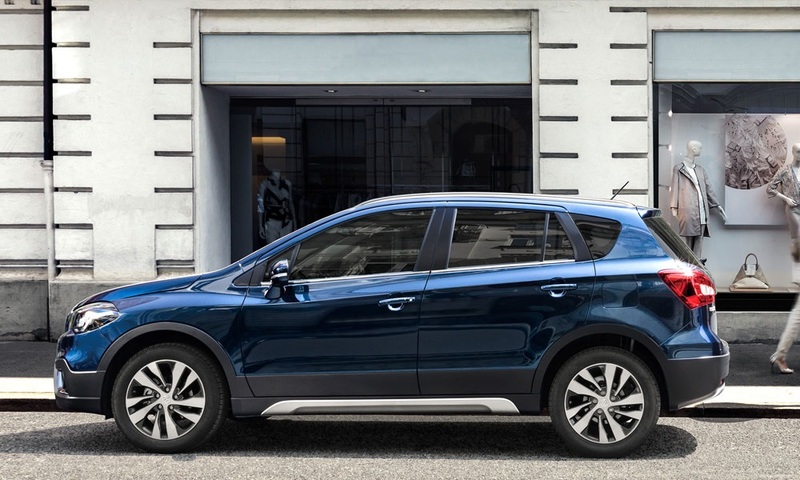 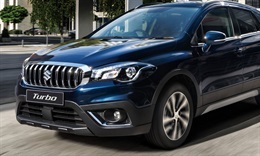 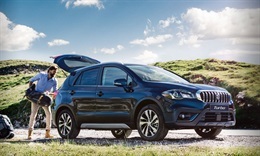 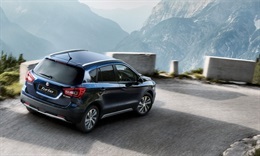 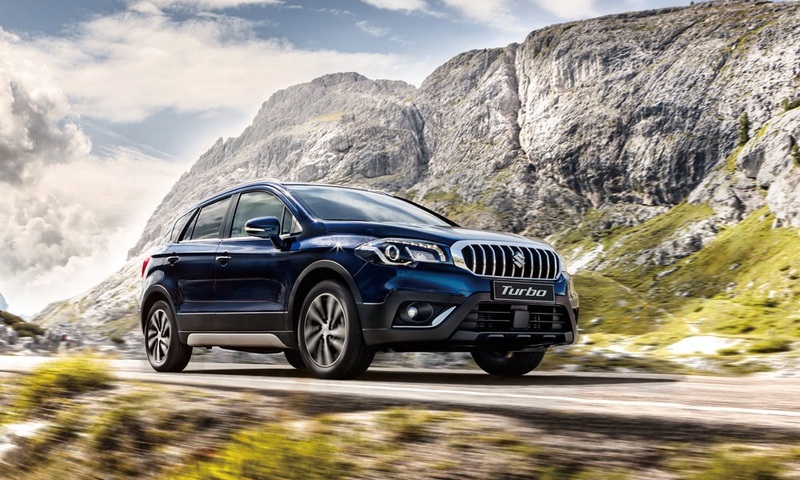 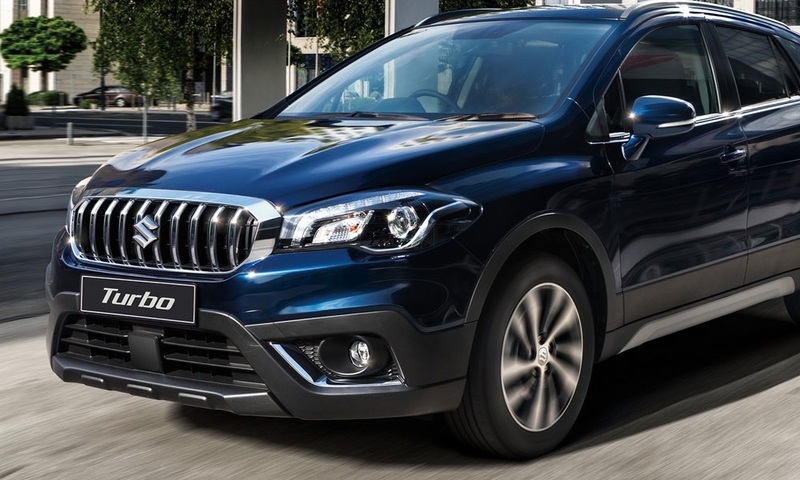 Want to know more about the Suzuki S-Cross? 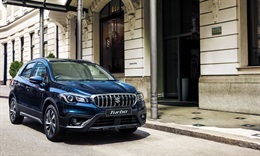 Get the very latest brochure on the S-Cross. 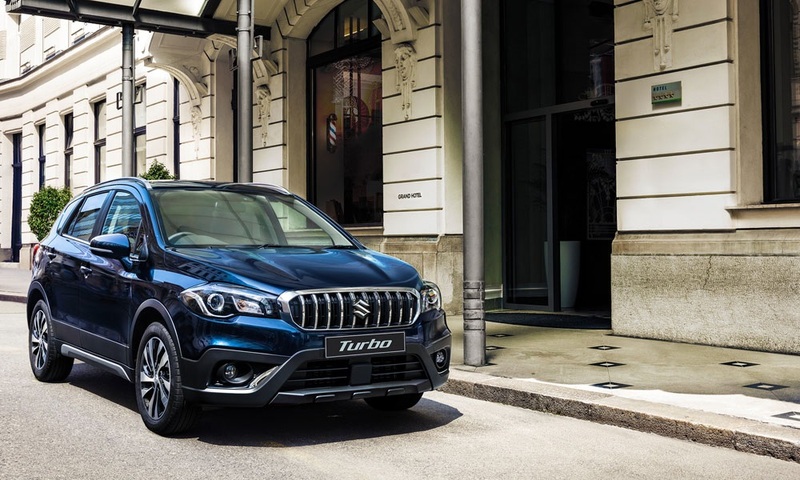 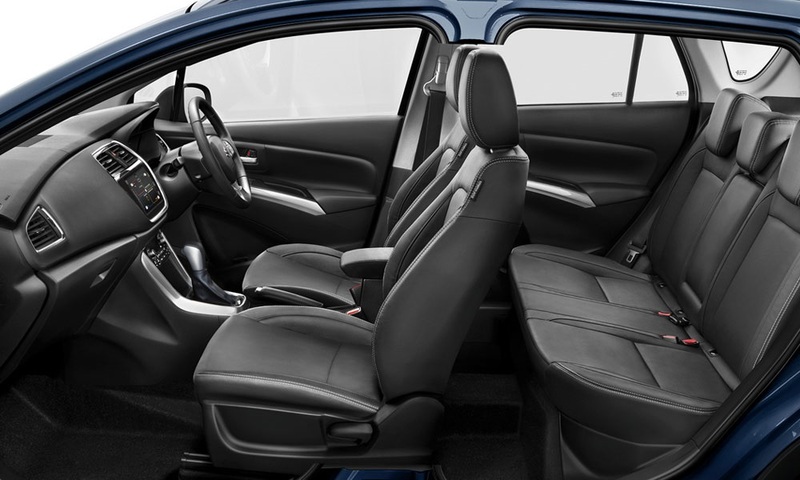 Experience the S-Cross, book a test drive online.